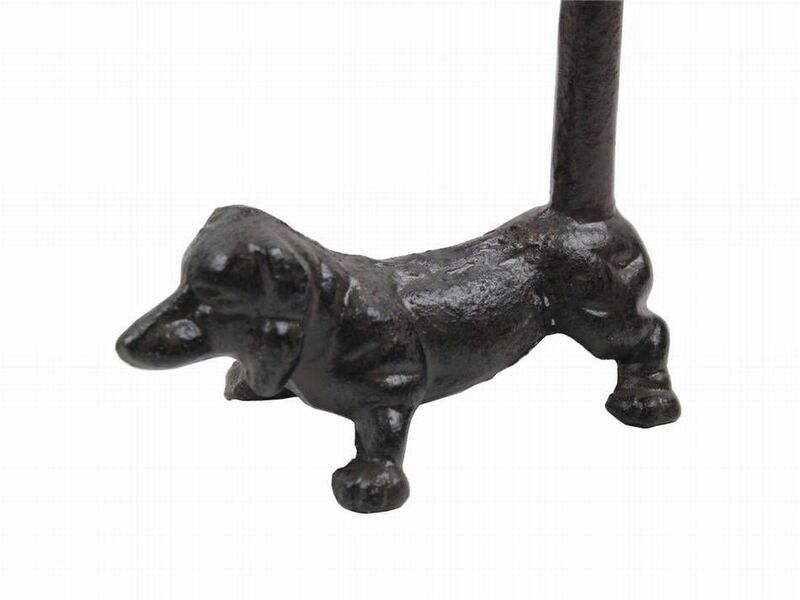 Cast Iron Dog Extra Toilet Paper Stand 12"
This Cast Iron Dog Extra Toilet Paper Stand 12" is ideal for any farm inspired bathroom. This decorative toilet paper holder will add charm to any bathroom, and impress your guests. 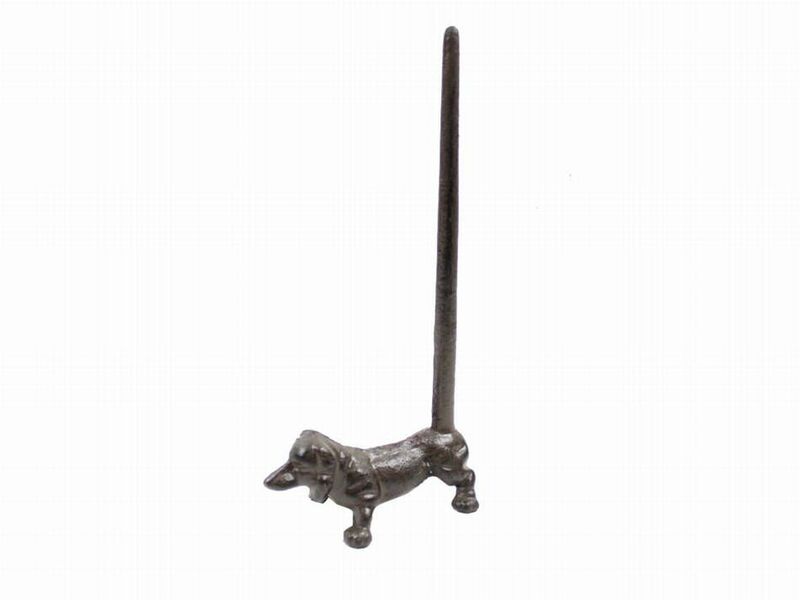 Handcrafted from cast iron, this durable toilet paper holder can hold two rolls of toilet paper while adding a touch of rustic decor to any room. 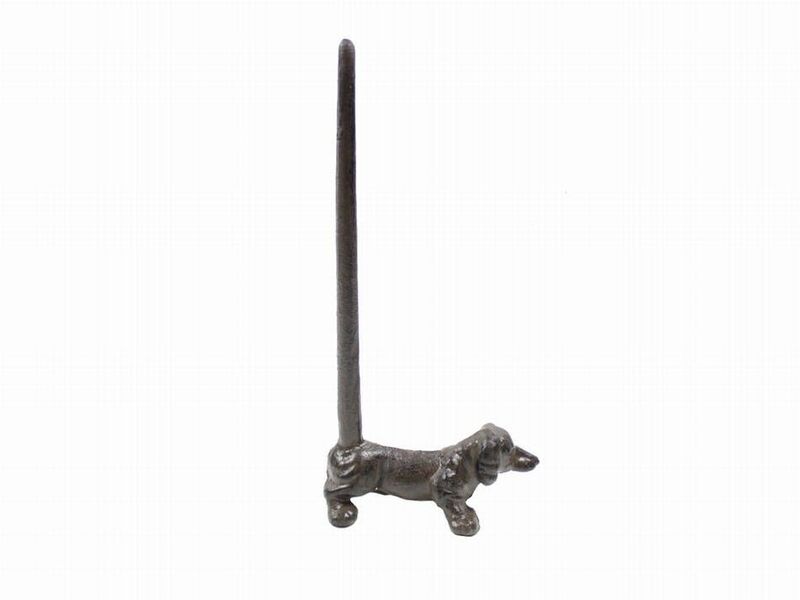 Enhance the beauty of your home with this charming toilet paper holder and show your visitors your affinity for the farm lifestyle.